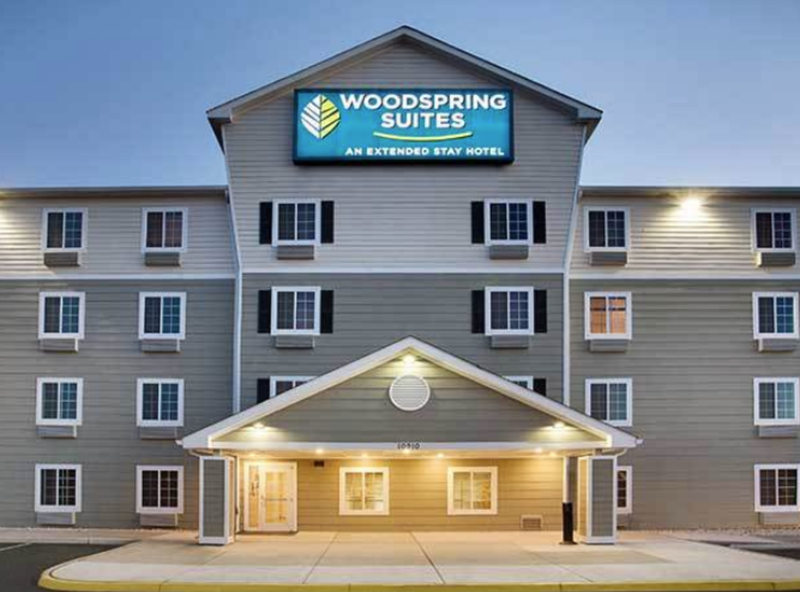 WoodSpring Suites Manassas is an extended stay hotel for guests needing a great, comfortable room for several nights or more for a great price. Weekly rates. 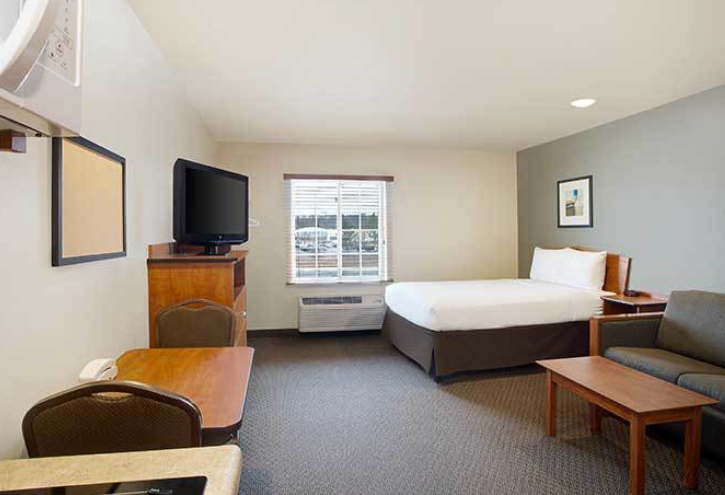 In-room kitchens in all three room layouts. Double-/Full-sized beds in all rooms. Sleeper sofas in select rooms. 24/7 front desk. Pet-friendly hotel room policies. Free wi-fi for all guests. 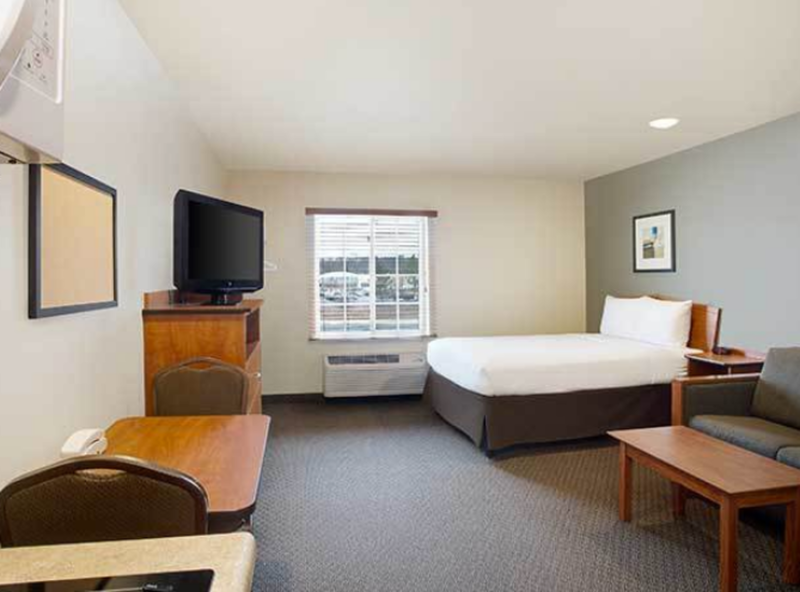 Front desk staff, guest laundry room, and vending machines all available 24/7. 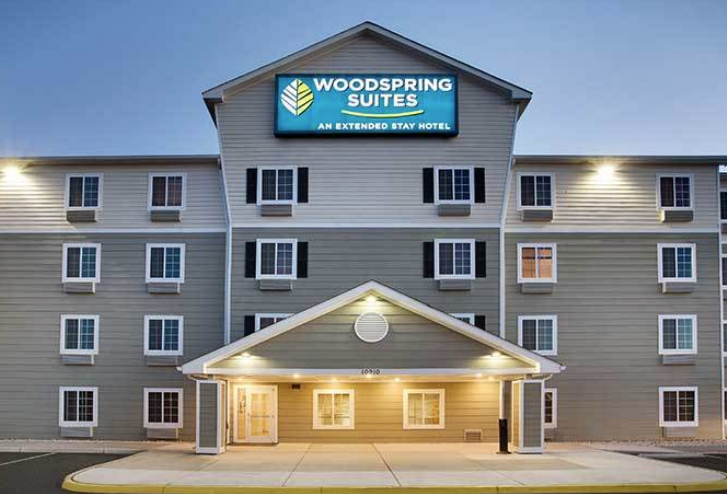 Students, business professionals, tourists, and those moving to and within the area will all enjoy the comforts of this hotel.